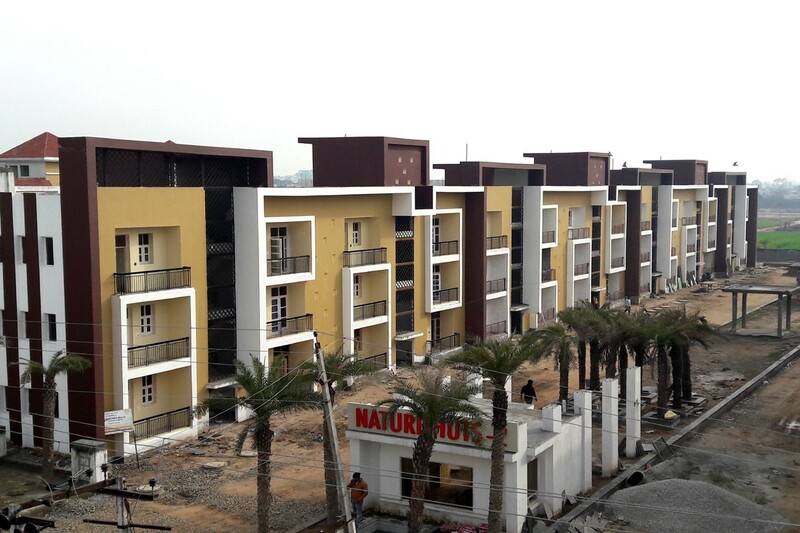 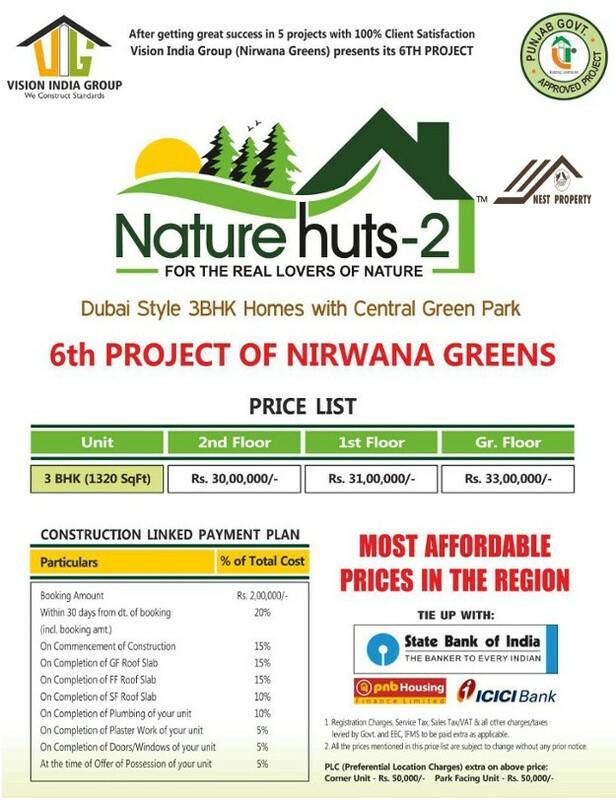 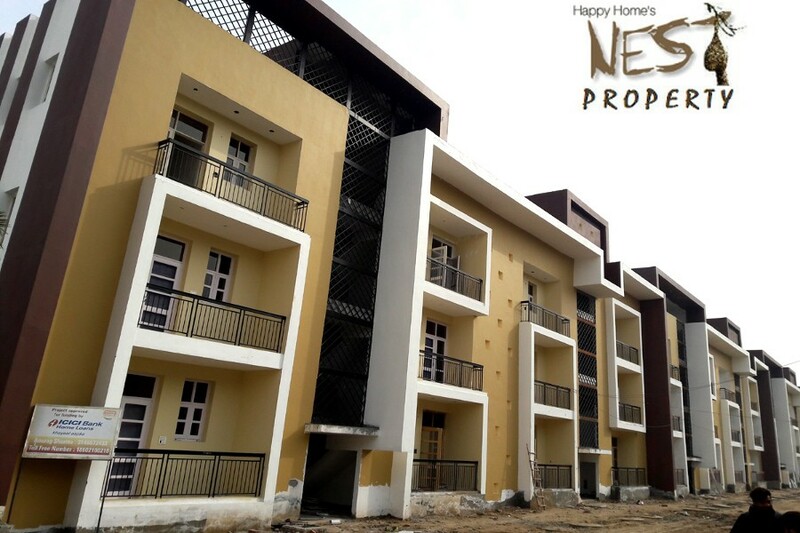 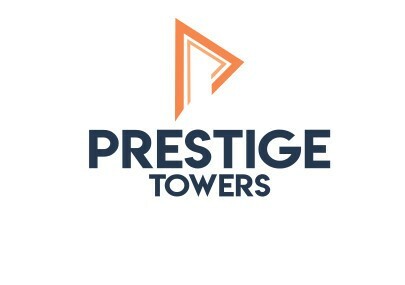 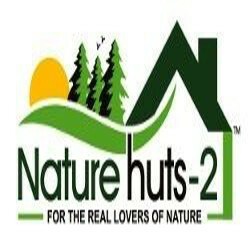 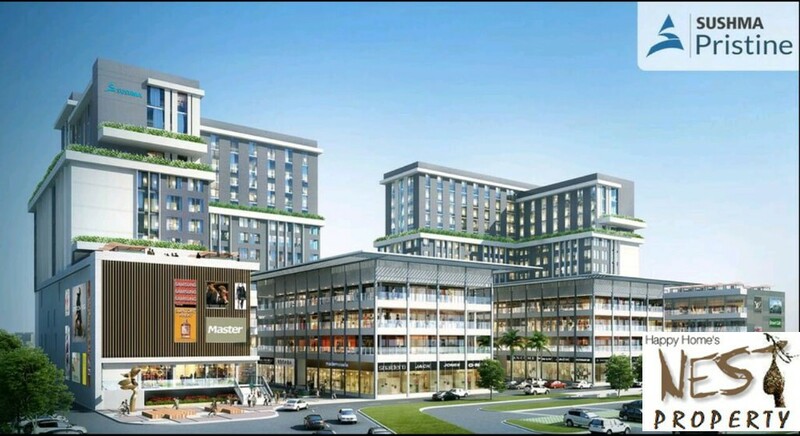 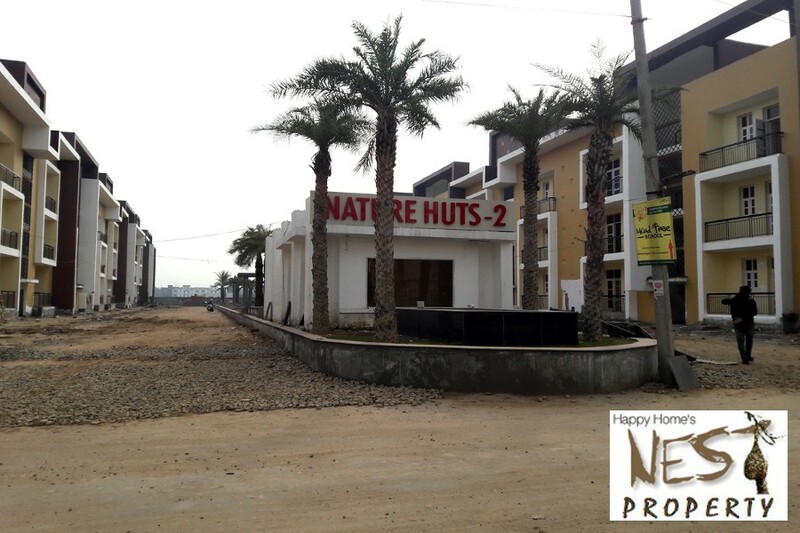 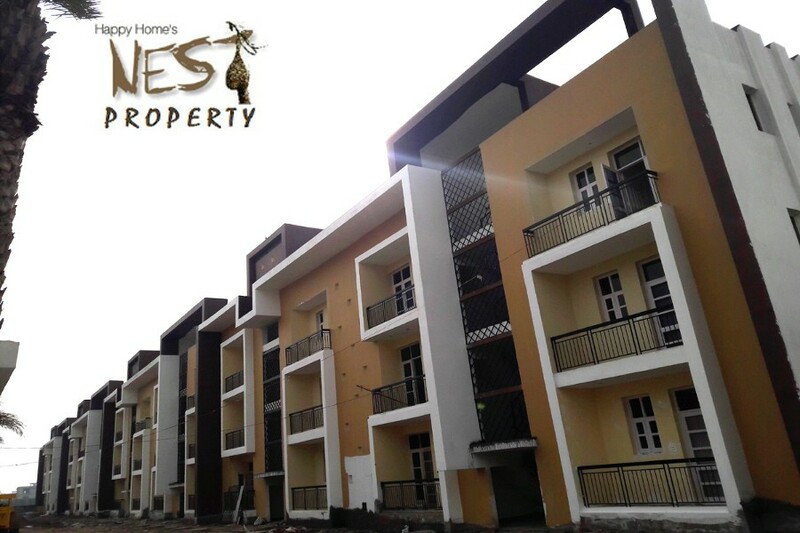 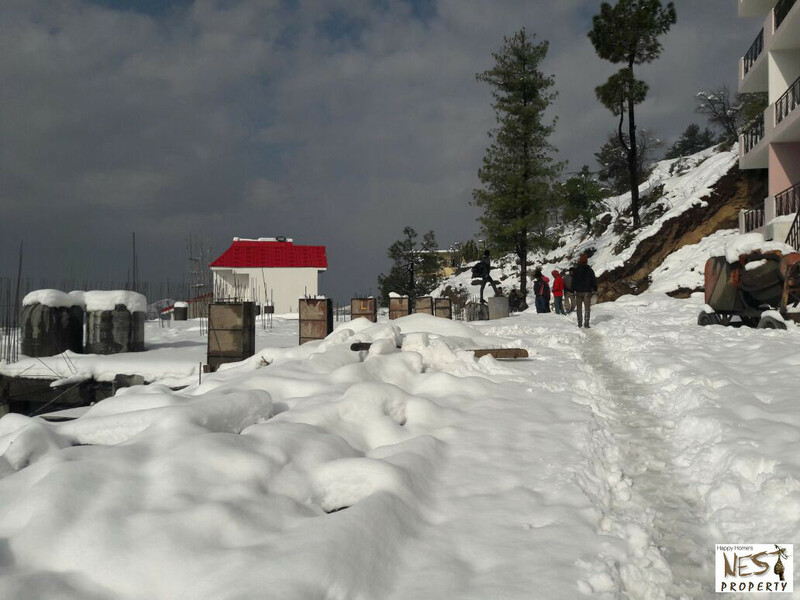 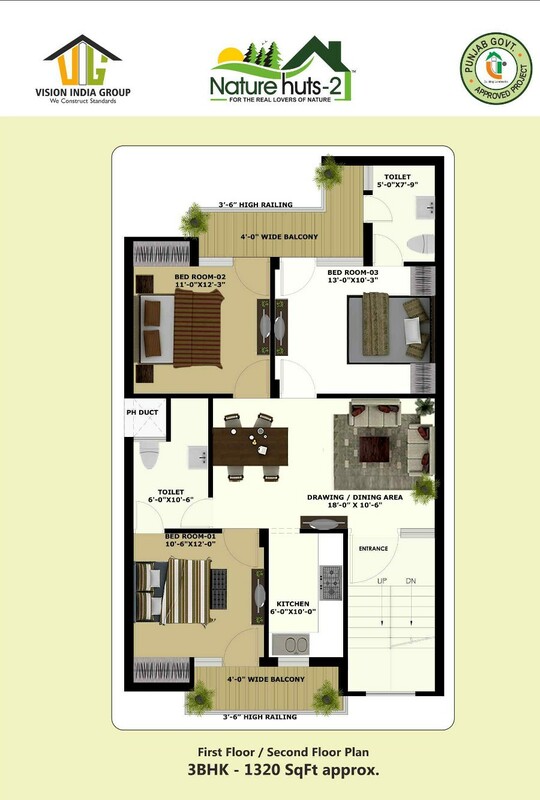 The Project Nature Huts-2 offers Dubai Style 3BHK Homes with Central Green Park at very affordable prices. 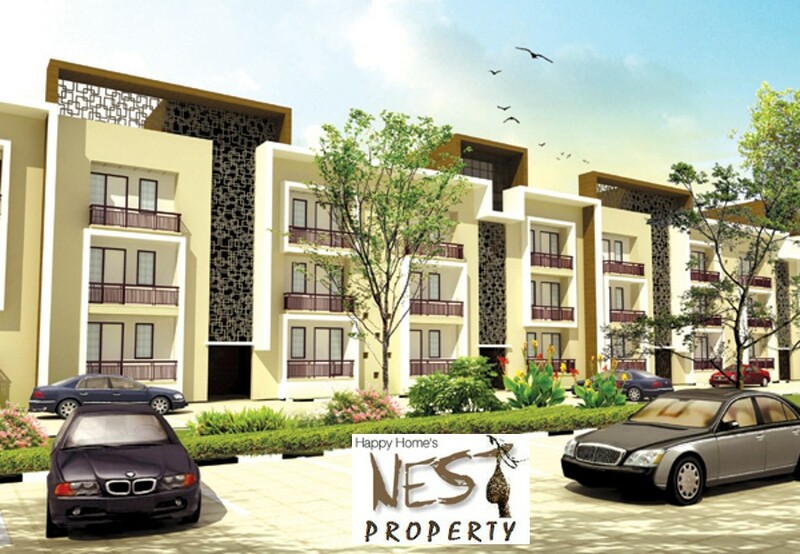 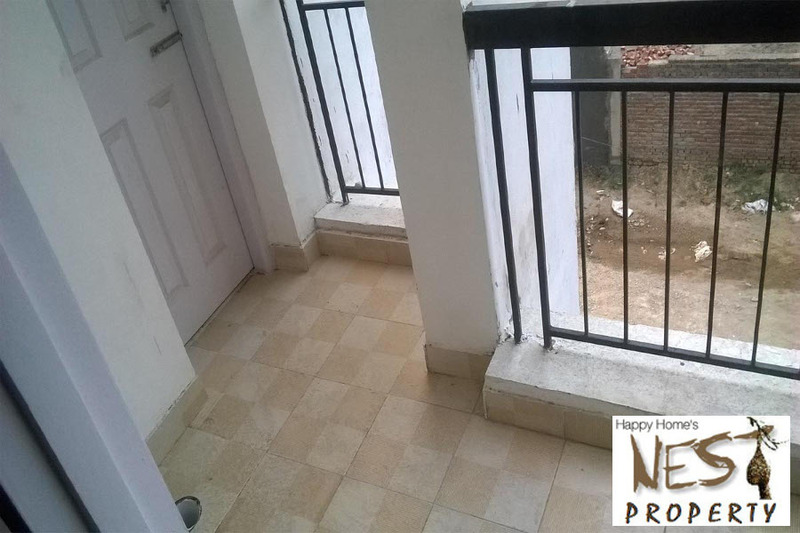 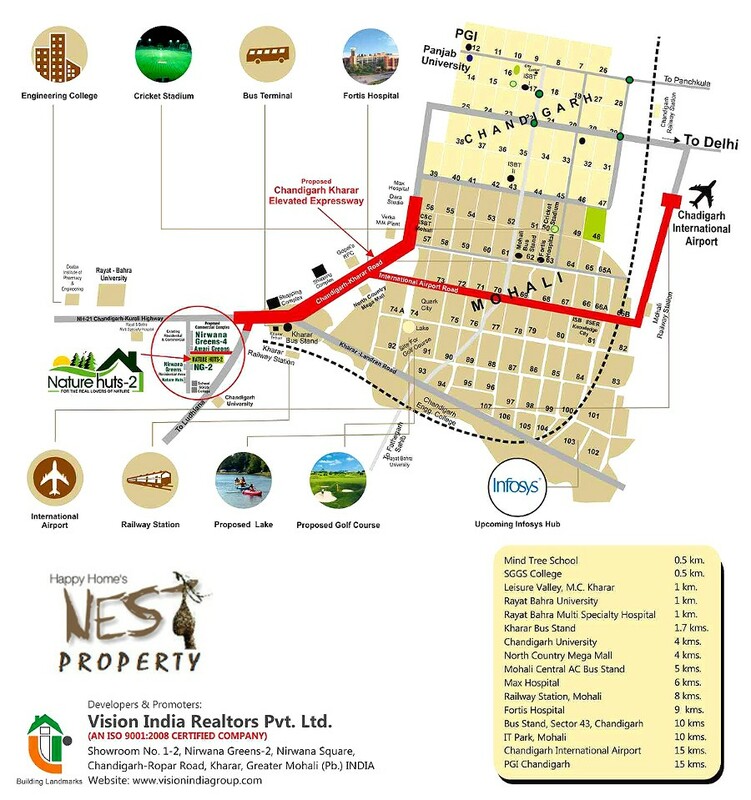 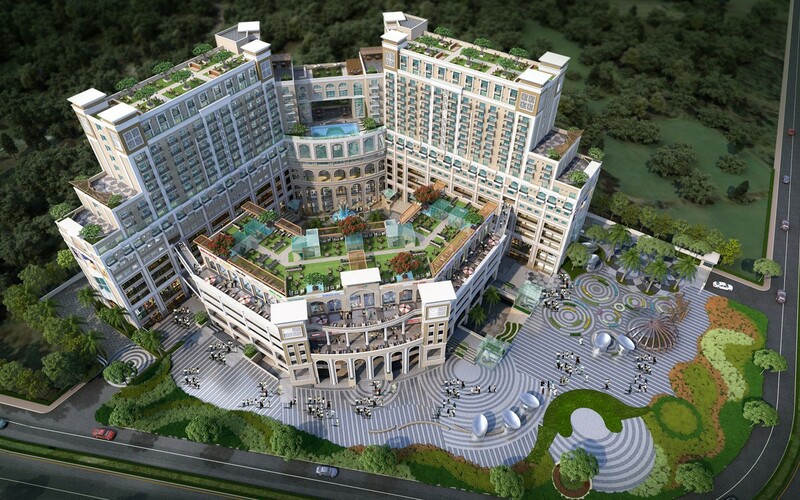 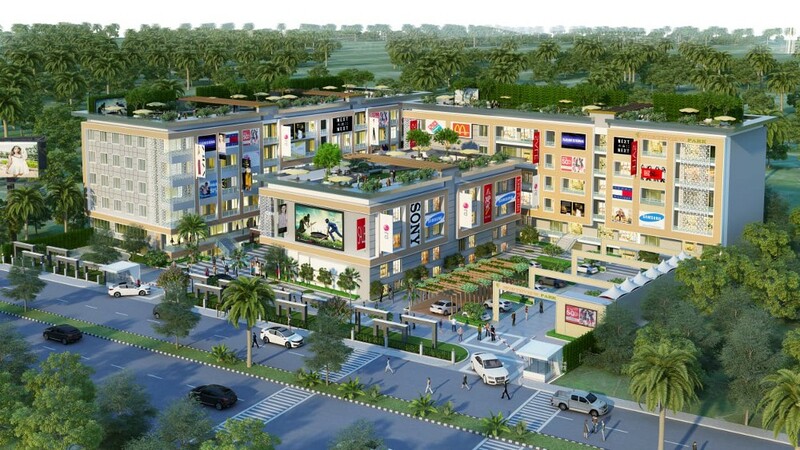 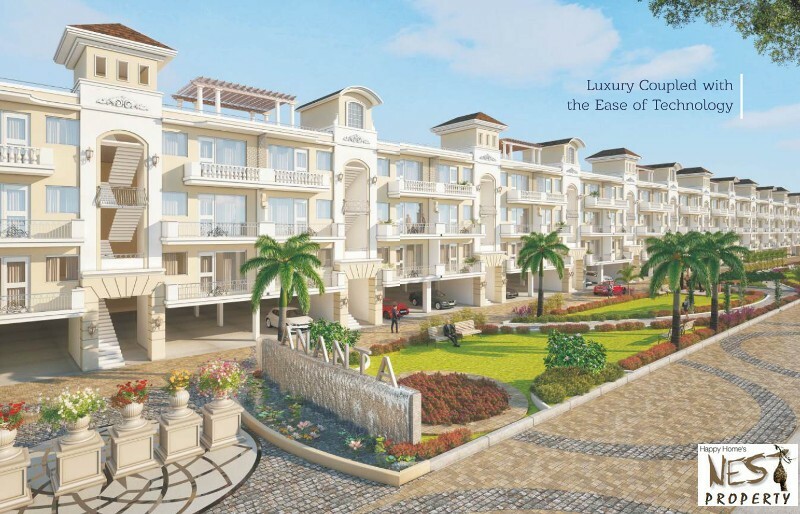 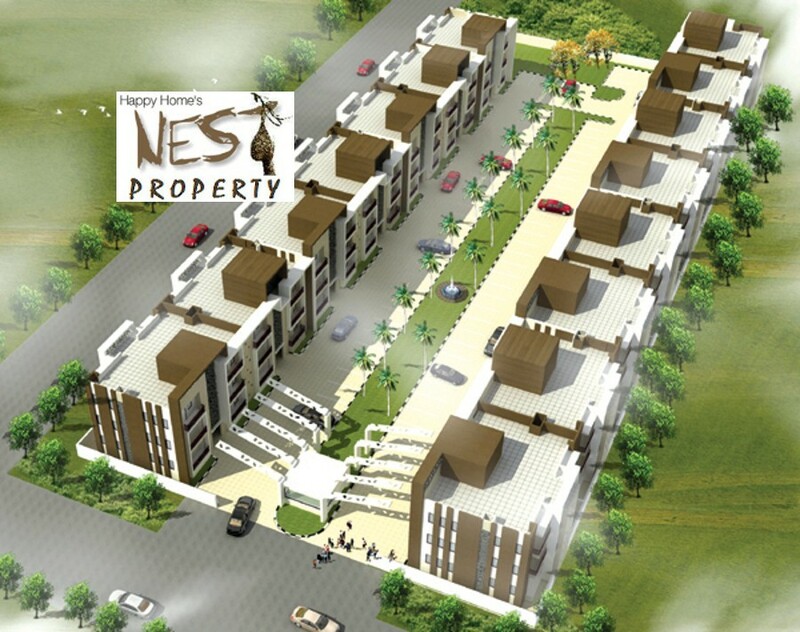 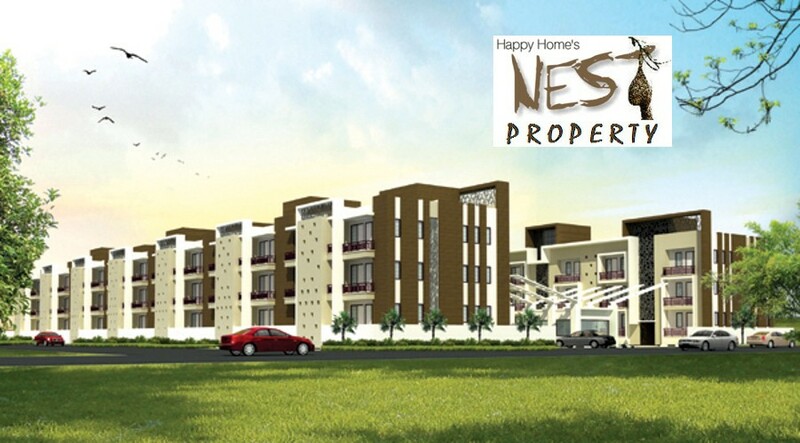 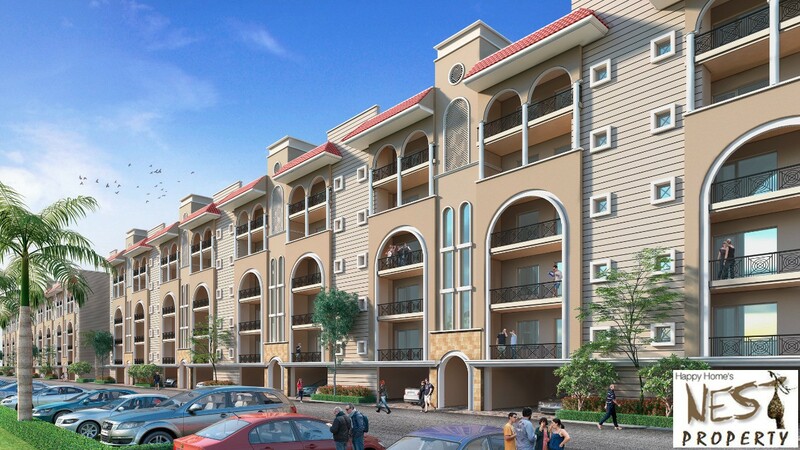 All the floors are park facing & having best layout plans according to vastu compliance. 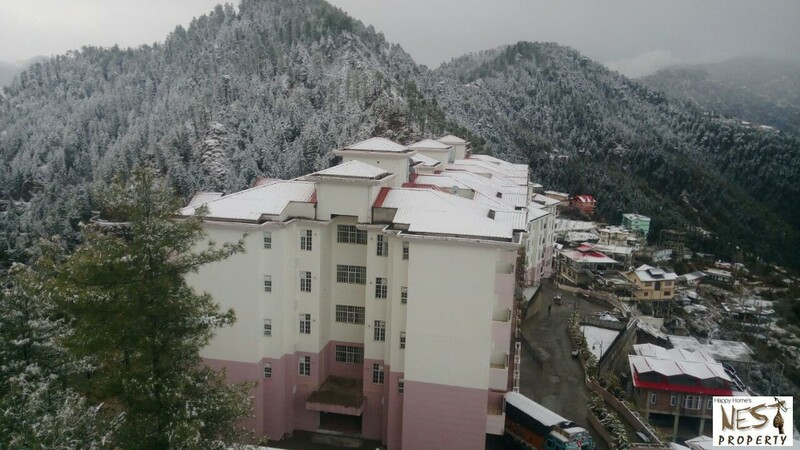 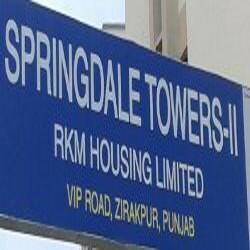 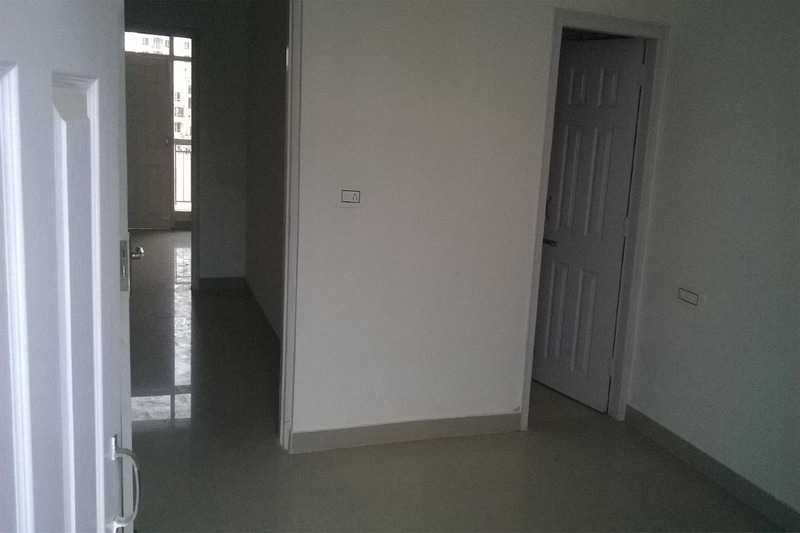 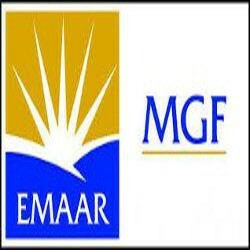 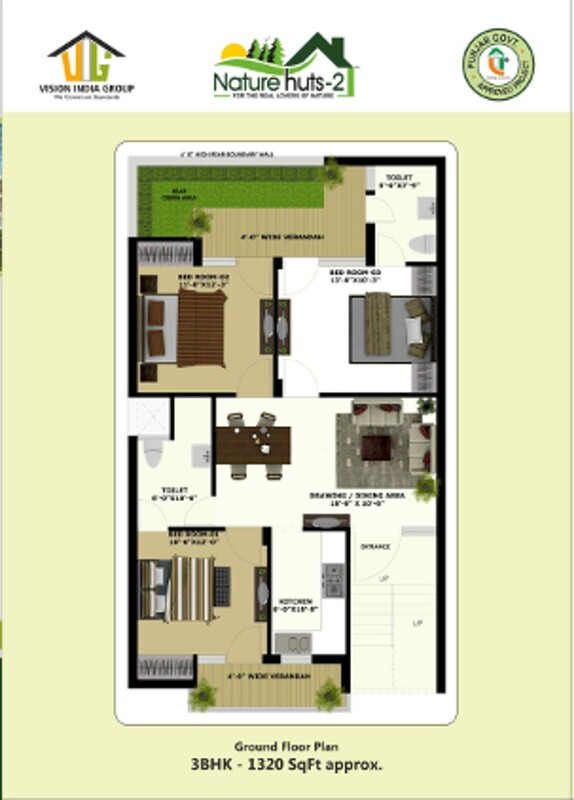 3BHK st @ Rs. 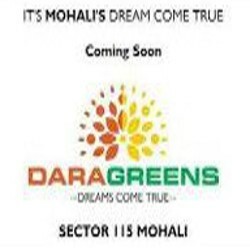 30 Lacs only.